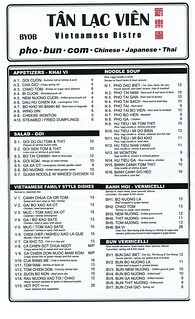 PennsylvAsia: Tân Lạc Viên opens in Squirrel Hill. 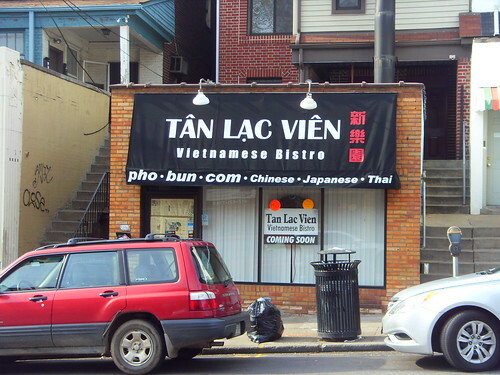 Tân Lạc Viên opens in Squirrel Hill. 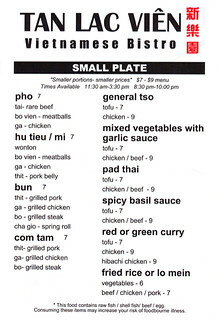 Construction started about seven weeks ago, and the awning went up on November 11th in what used to be an Italian restaurant. Korean Christmas cakes at Paris Baguette. Winter holidays at the Cathedral of Learning.